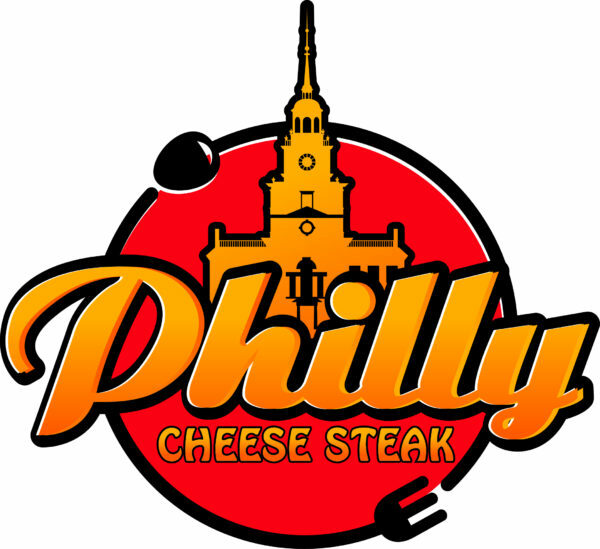 If your craving a great cheese steak this is the place. It’s in the same ballpark as the original Cheese Steak Shop. So if your a fan of The Cheese Steak Shop this is the place. Really it is. The sandwich has a perfect blend of cheese, meat and peppers on an awesome roll.